DNA rearrangement is a routine process occurring within cells. It can be used to repair damaged sections of DNA and to introduce genetic variation into a population. DNA rearrangement during meiosis is important not only for genetic diversity but also for ensuring that sperm and eggs have the correct number of chromosomes, preventing serious genetic abnormalities in the resulting child. Meiosis pertains to division in reproductive cells. 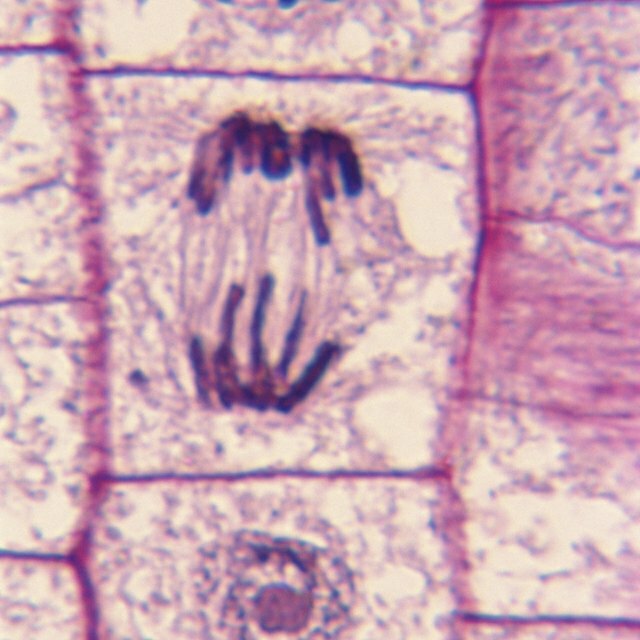 This type of cell division results in formation of sperm and eggs. There are many steps involved in meiosis, which can be grouped into two main stages: Meiosis I and Meiosis II. During Meiosis I, the chromosomes in the cell line up and are paired with their corresponding partner. The chromosomes then split apart as the cell begins to divide, with one chromosome from each pair ending up in the resulting cells. These cells then enter Meiosis II and divide again, this time with each chromosome splitting in half and the resulting cells each containing half of each chromosome. Chromosomal rearrangement, also known as DNA crossover, occurs during Meiosis I. During the first phase of meiosis, the chromosomes line up in pairs, since there are two copies of each chromosome in the cells. Before the chromosomes separate, corresponding sections of the chromosomes can switch, or cross over, between the pair. This process occurs with the help of enzymes called recombinases. The rearrangement of the genetic material in the reproductive cells leads to genetic diversity, since the child will not inherit an exact copy of the parent’s genetic material. DNA rearrangement increases genetic diversity within a population by passing on genetic information to the next generation, which is not completely identical to the parent. Another important function of DNA rearrangement is to aid in the alignment of chromosome pairs during meiosis. There are often differences between the paired chromosomes that prevent them from lining up appropriately during meiosis. Rearrangement of these misaligned sections of the chromosomes facilitates their proper pairing. The rearrangement of DNA in the chromosomes during meiosis does not always occur flawlessly and can lead to genetic abnormalities. Failure of the crossover event to complete, or to happen at all, can cause the chromosomes to misalign and fail to segregate into the resulting cells. 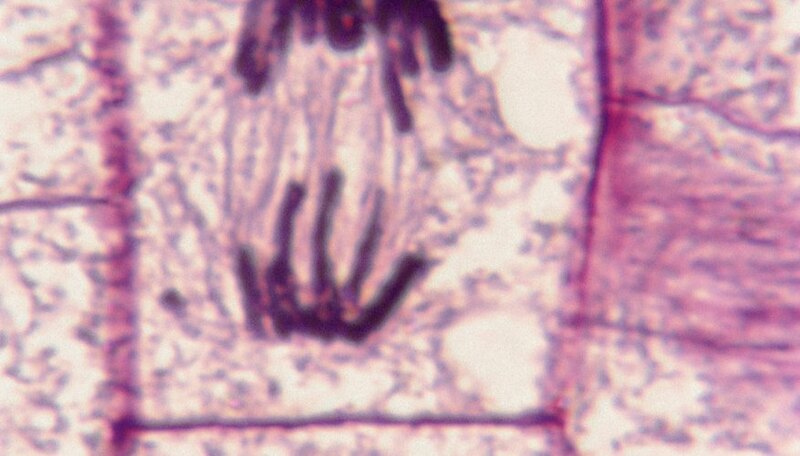 This leads to one cell containing two copies of the chromosome, while the other cell has none, a process called nondisjunction. Nondisjunction can cause the resulting sperm or egg to either have too few or too many chromosomes. An example of this is in Down’s syndrome, in which the two copies of chromosome 21 do not separate during Meiosis I, resulting in a child with a third copy of chromosome 21. Thompson, Noelle. "What Is Rearrangement in Meiosis?" Sciencing, https://sciencing.com/rearrangement-meiosis-21044.html. 25 April 2017.